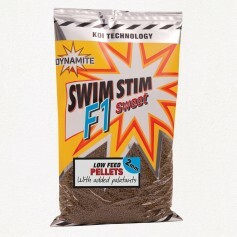 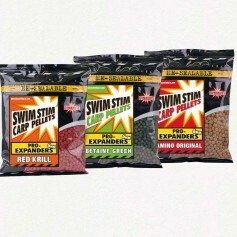 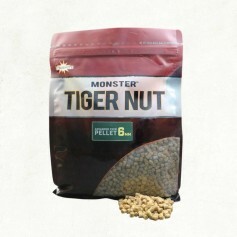 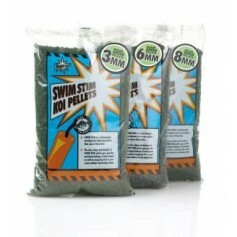 A hookable floating fishmeal pellet impregnated with fish oil to provide a slick that fish home in on. 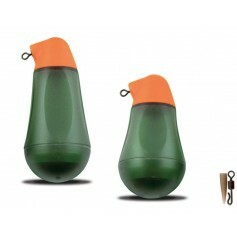 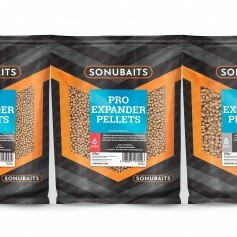 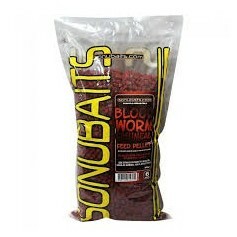 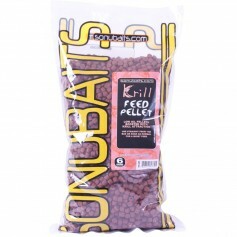 When it comes to surface fishing the best and easiest pellet to use is the sonubaits oily floater. 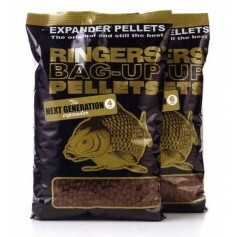 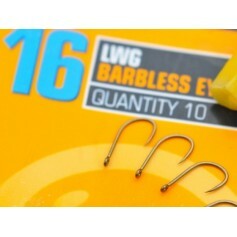 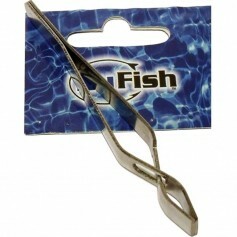 With an increased level of oil and a slightly softened texture it is very easy to hair rig or hook them. 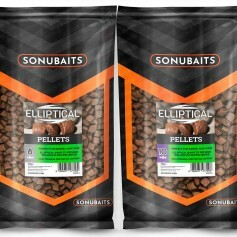 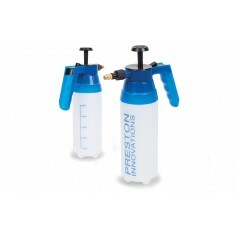 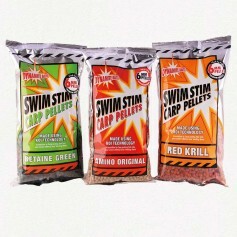 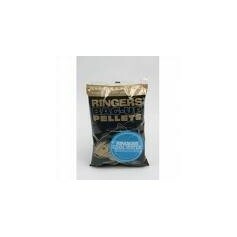 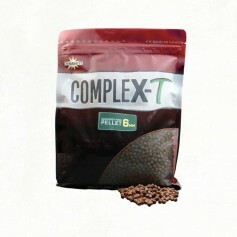 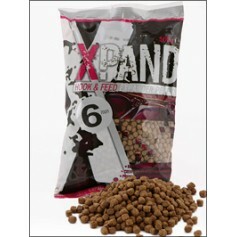 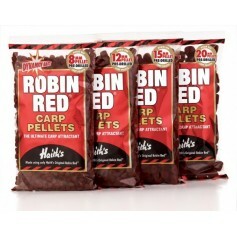 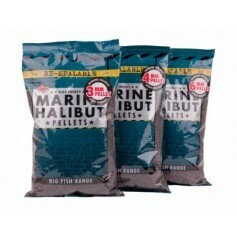 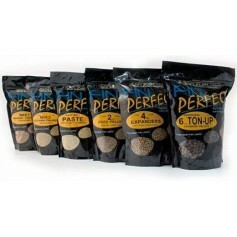 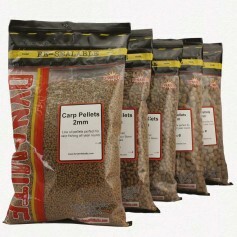 The pellets give off the oil and this creates a flavour trail which fish cant resist.